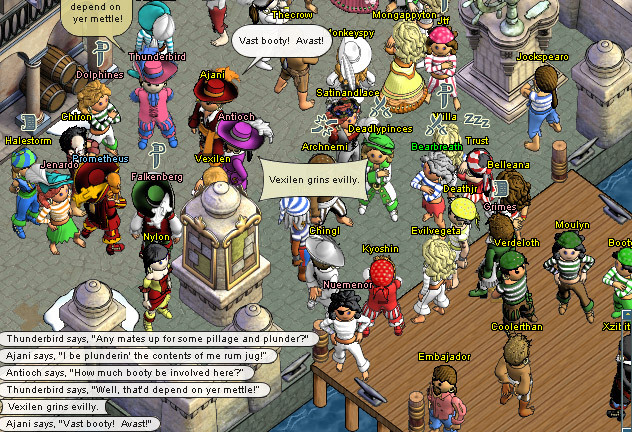 Puzzle Pirates is a free to play 2D browser based MMORPG . Jump into a quick, puzzle-packed adventure with up to three friends! Battle scallywags, find sunken treasure and get yer sea legs aboard a stalwart pirate ship…all from your web browser! Before you install Puzzle Pirates, take a Pirate Adventure and lead yer mates on bold pirate quests! Master the art of swordplay and sea-dog brawling on the high seas, explore uncharted islands and claim yer pirate booty! Yer adventure awaits! the game dosent open why? Ah this game. I always loved this. Carpentry never suited me though, I was always on the sails or pumps. I would really appreciate it if clothes can be repaired though, I hate ending up in rags all the time. I would really like to play thihs game but sadly it’s not opening the actual game for me. It keeps sending me back to the main homepage, can someone help? 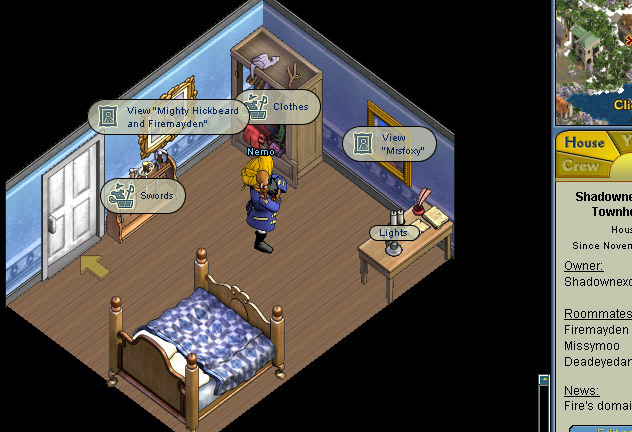 The “Up to 3 Friends” Adventures from Puzzle Pirates were indeed browser-based, but are no longer available; They were Three Rings’ first cut at developing quest equivalents for YPP. 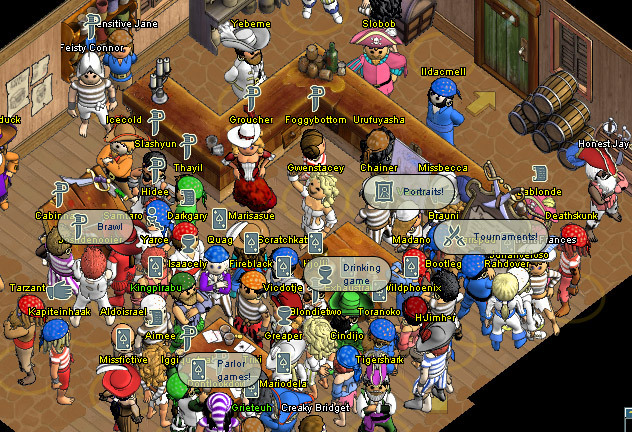 YPP Adventures were not played in the regular game worlds (called oceans, each with a different geography), and you access only with a downloadable client. I believe that Puzzle Pirates and Bang! 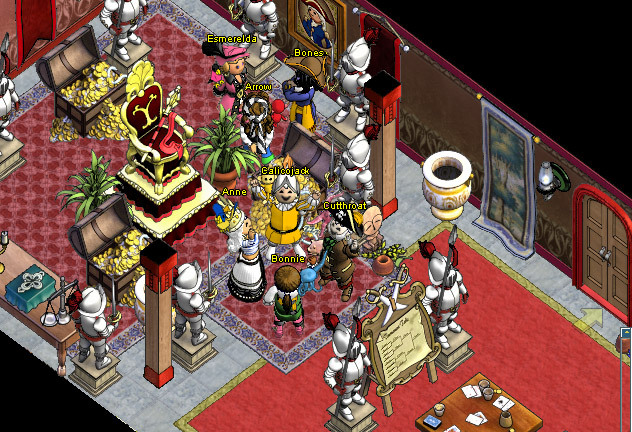 Howdy are the only games form OOO that are not browser-based; spiral knights and Dr. Who are, and, of course, Bite me and a few others are set up to run on FaceBook. If I actually had enough friends playing, I could fill my cutter with friends, and that’s about 11-15 people. I can’t think of anything in the game that has a cap of three. And as Agnieszka said, this game is awesome. Although I put forward the graphics are quite fun. They produce a cartoony atmosphere, that works well for this, probably because there is no actual cutting each other up. It’s funny to watch a bunch of vikings storm onto an island… And then just stand there waiting for the puzzle to load. This is an outrageously underrated game. Sure, the graphics aren’t too amazing. but it’s one of the few games that actually make YOU, THE PLAYER, do SOMETHING. Unlike those pointless RPG games like runescape where you do a bunch of clicks and level up and there ya go, that’s it. This game is actually based on your real skills playing the puzzles. It may take a while to become the best at the puzzles, and you may find that there’s only one or two that you’re good at initially, but once you get the hang of it, it’s a truly addicting game. In my opinion, one of the best I’ve played.